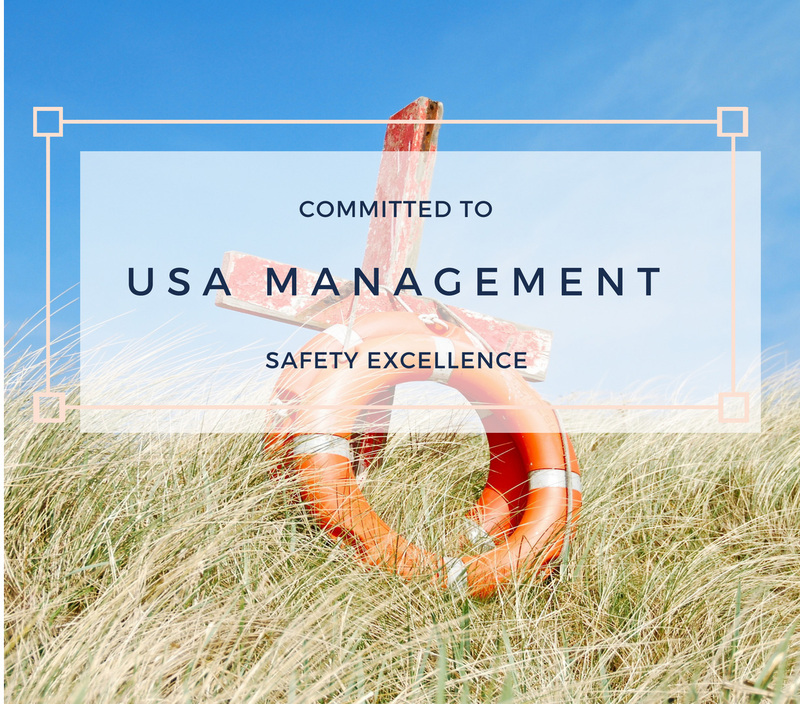 USA Management has set the standards in swimming pool safety in the aquatic management industry. These standards are paramount for the safety and success of your aquatic facility operations. We define this standard as the reasonable supervision and protection of patrons using an aquatic facility anywhere across the country. USA Emergency Action Plan (EAP) and Water Safety Zone coverage will maintain the highest level of supervision and swimming pool safety. These standards are based on local/state regulations, industry standards and water scanning strategies. 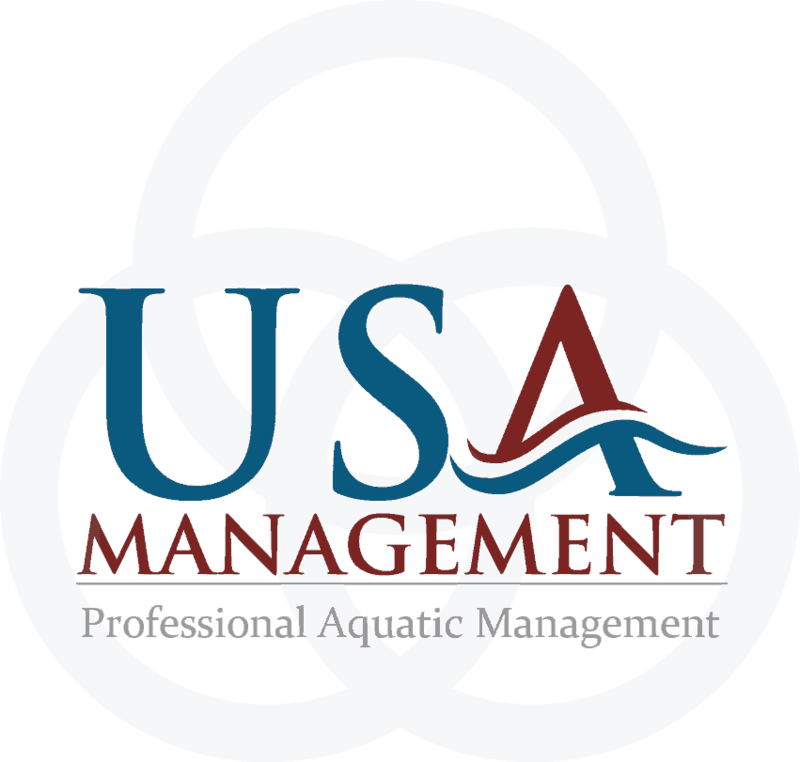 USA Management always recommends supervision by certified lifeguards for all operations of your swimming pools. 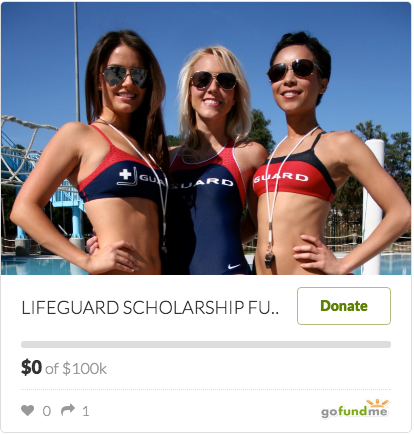 Help us by doing your part by adapting guidelines and making water a safe and fun environment.